Knowing the ins and outs of the roofing business is great. 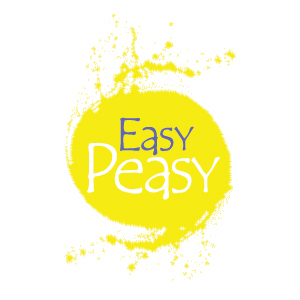 Now how is that for easy peasy? 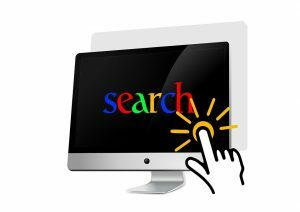 Learning search engine optimization for your roofing business can be a headache. In this article you will learn some seo tips to help grow your roofing business. Plan 2 Succeed Consulting has ranked ALOT of websites. If you are going to take the DIY route for seo then you must learn, then take action on what you have learned. They keep consuming the information without ever taking action! Action is what will get you ranked, not reading. When you start seo on your roofing site, we suggest you start with local seo. You do this by claiming your Google my business page, getting into the map pack, and producing content specific to people in your local service area. This might seem like alot of keywords, but actually this is just the beginning. These keywords alone will generate alot of traffic for you. For example, best roofing company in Dallas…. You can use the free Google AdWords Keyword Planner that was mentioned earlier to find many more keywords. Make sure you use a free tool to help you generate as many keywords as you can handle! If you are doing search engine optimization on a budget then having a wordpress website is the way to go. You can download plugins like Yoast that will help you with your on-page seo, so you don’t have to worry too much about that. Use Content to drive your seo strategy. Make sure the content speaks to your target audience. Make sure your content is great. Stay consistent with your content publishing so people take you seriously, and google crawls your site consistently. 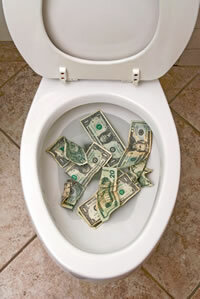 Remember, if seo is not part of your roofer marketing strategy you are missing out on TONS of business. Not to mention TONS of cash. 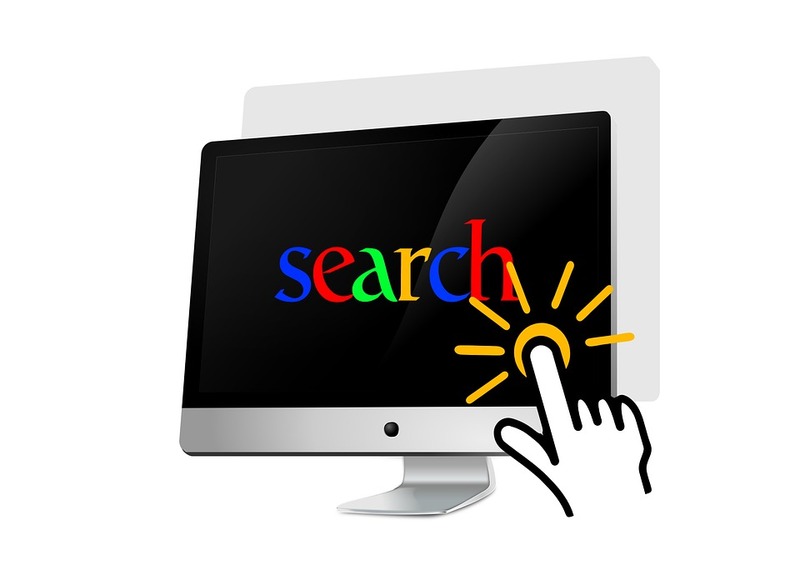 Millions of searches are performed online every hour of every day. SEO is an effective email marketing solution. 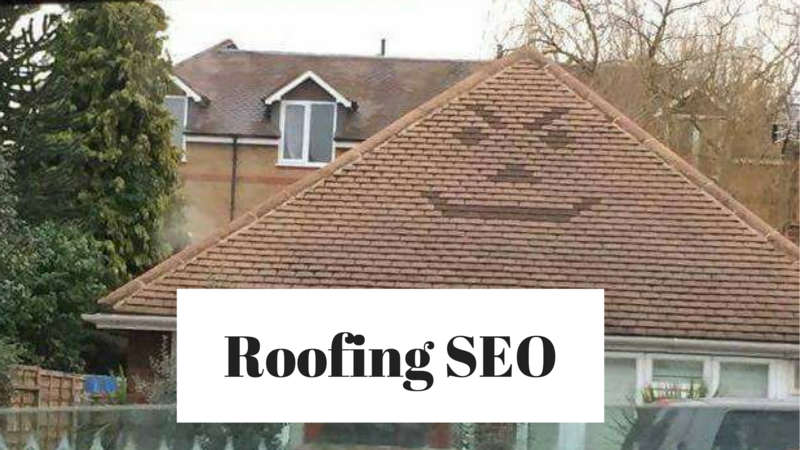 Every company that wants to grow their roofing business should use seo! It’s a MUST. 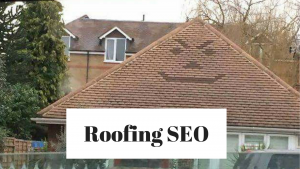 Roofing Seo is the way to go to grow your roofing business!